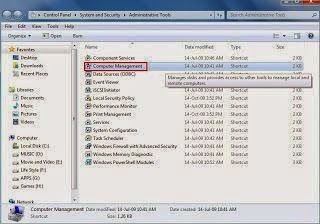 Tech2help.tk: How to Enable Administrator Account in Windows ? 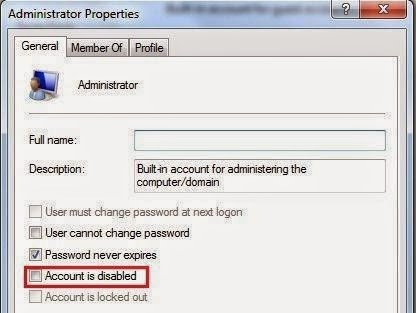 How to Enable Administrator Account in Windows ? 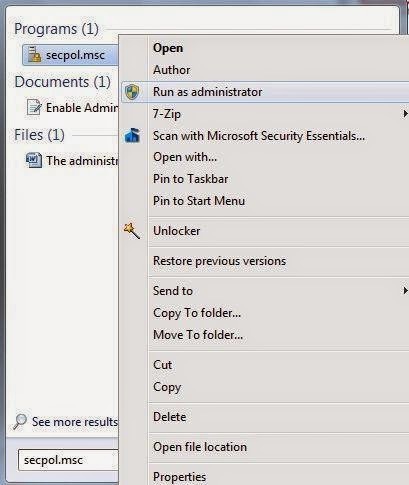 There are 3 ways to enable it . 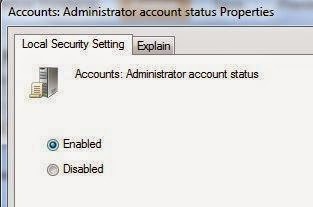 Below process will show you how to enable Administrator account in three easy ways. 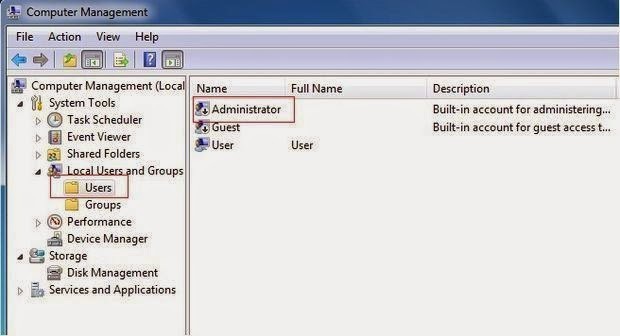 Choose only one method from below to activate administrator account. 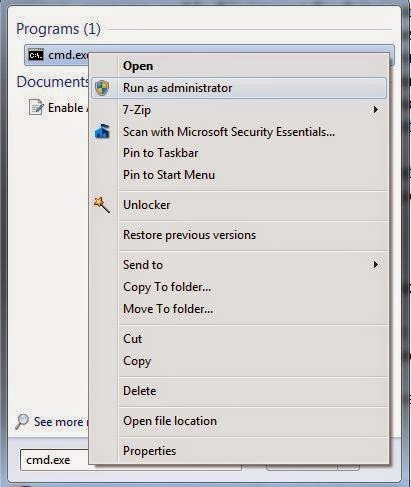 Hit enter and the command should execute successfully. Thanks for reading this article . If you faced with any problem plz comment .